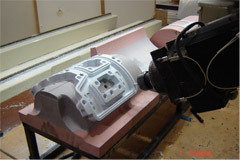 Placeteco inc. — Aircraft glare shield: Design, development and manufacturing of aircraft parts and components. Placeteco uses its knowledge in composite materials to design, develop, qualify and manufacture glare-shields for different aircraft and helicopter models. 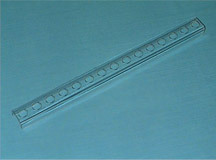 These glare-shields contain sliding sun visors to protect instruments from direct sunlight. 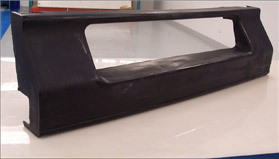 In some cases, sun visors are made out of carbon fiber with epoxy resin.